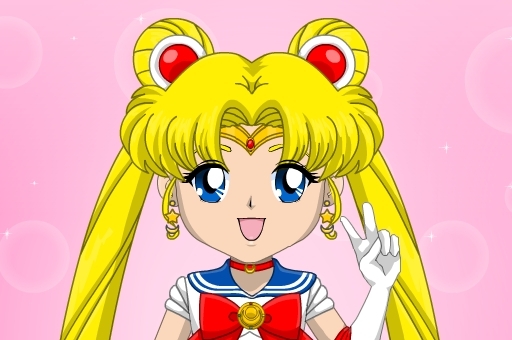 In this avatar maker you can create your own version of Sailor Scout! You can create already known characters or make a new original Sailor from scratch! There are endless combinations and if youre out of ideas, hit the Shuffle button and find some random combination that suits you. Have fun!